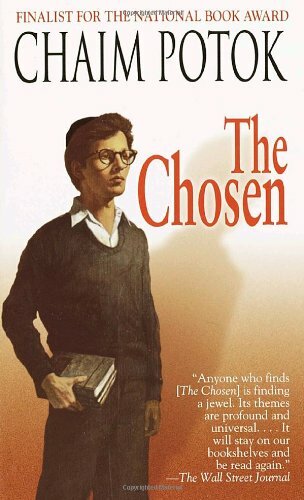 by Chaim Potok | Literature & Fiction | This book has not been rated. Reserved for the ABXC meeting tomorrow. Find this at the Panera dining room, enjoy! Hoping to get to this one soon. Thank you so much for picking up this book. Please make a journal entry here on this page if you haven’t already done so to let me know that this book has found a good home. You may choose to remain anonymous or to join (it is entirely free). If you choose to join, I would love if you could indicate EPARKS4232 referred you.